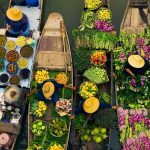 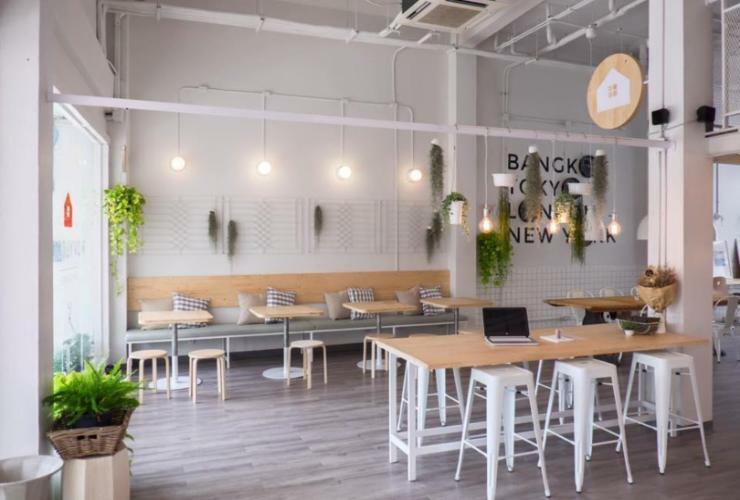 Best hostels in Bangkok — 10 best hostels in Bangkok for backpackers & solo travellers in city center - Living + Nomads – Travel tips, Guides, News & Information! 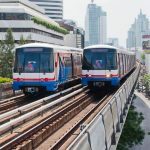 Thailand, especially the city of Bangkok is developing and changing every minute. 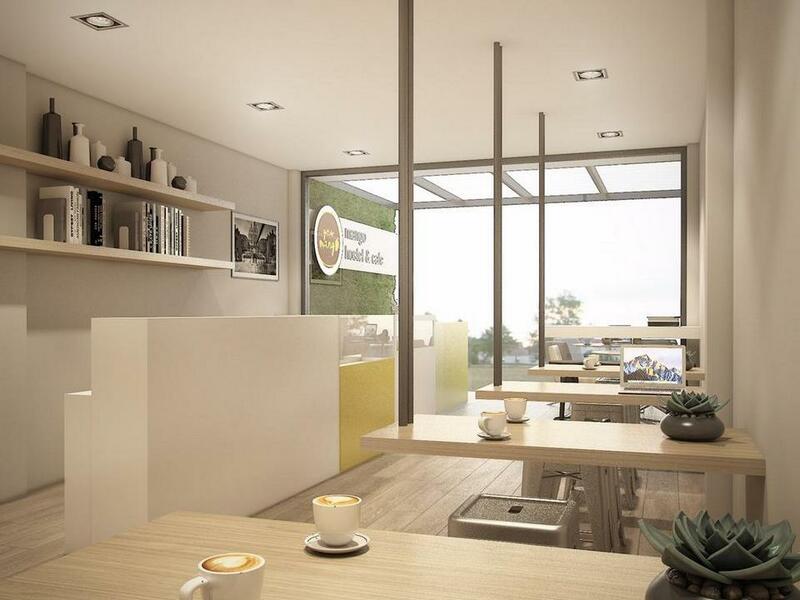 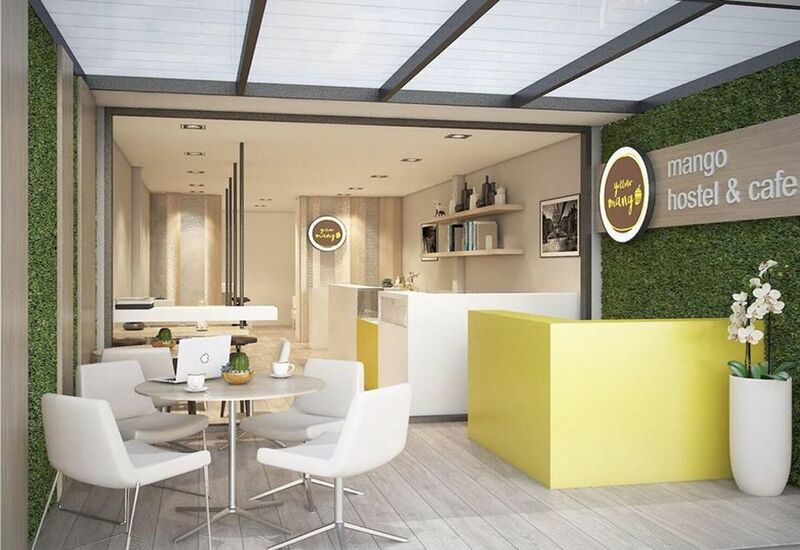 You would be puzzled by the number of new café, restaurants and hostels opened everyday. 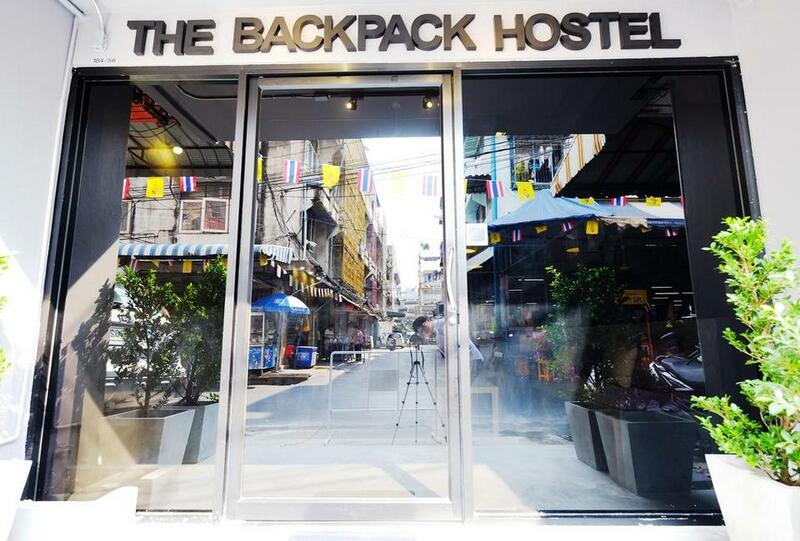 Living Nomads will recommend a few nice and affordable hostels located downtown Bangkok. 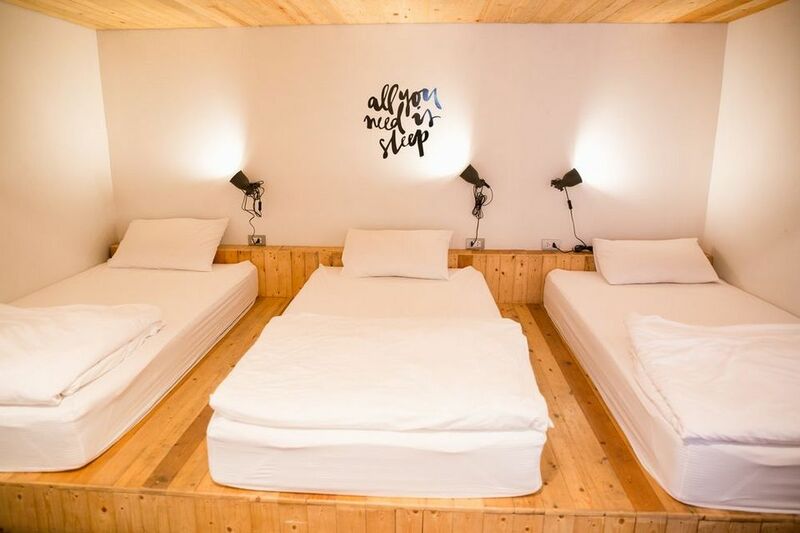 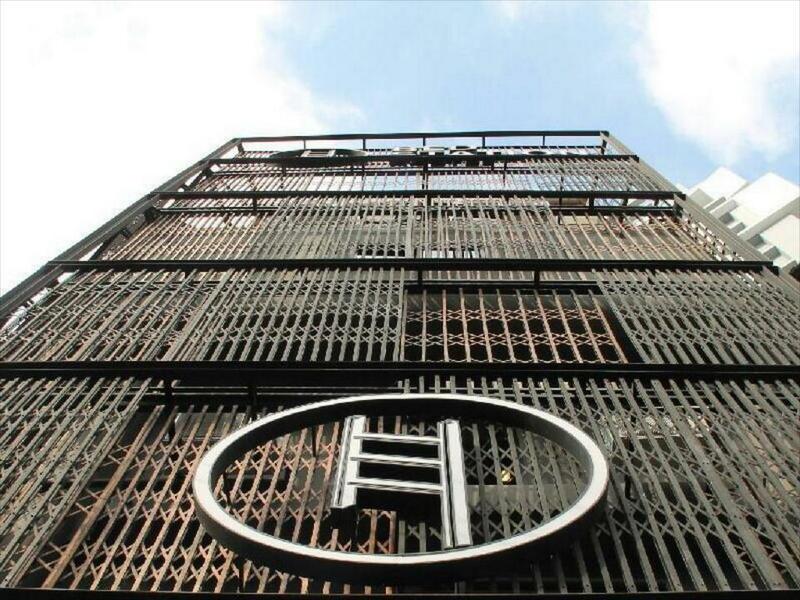 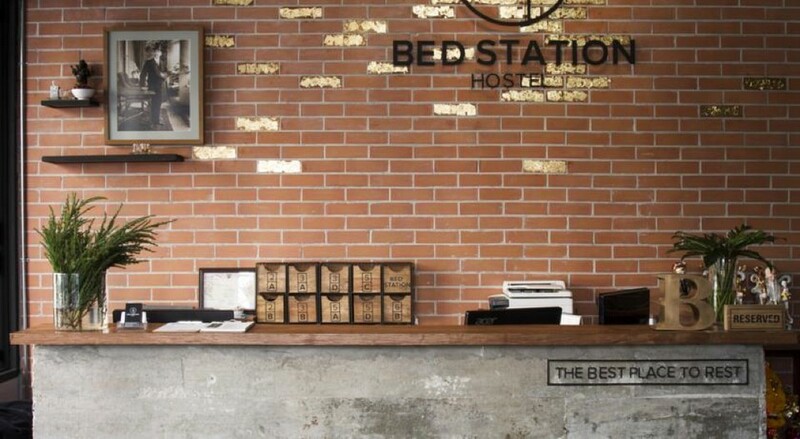 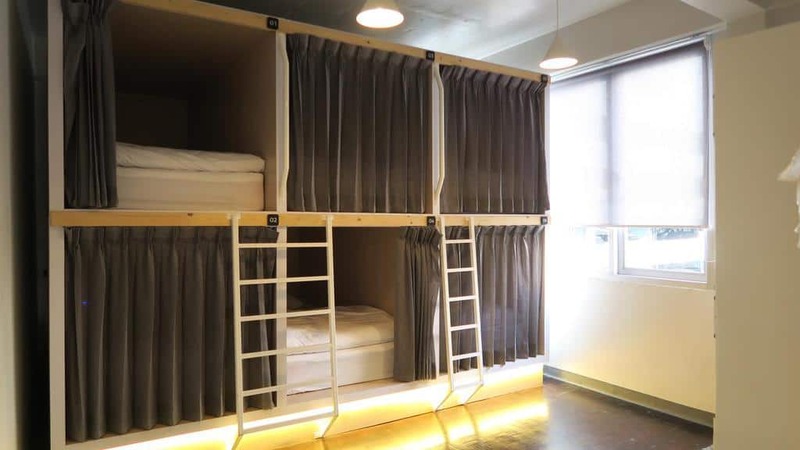 So, are you looking for best hostels in Bangkok? 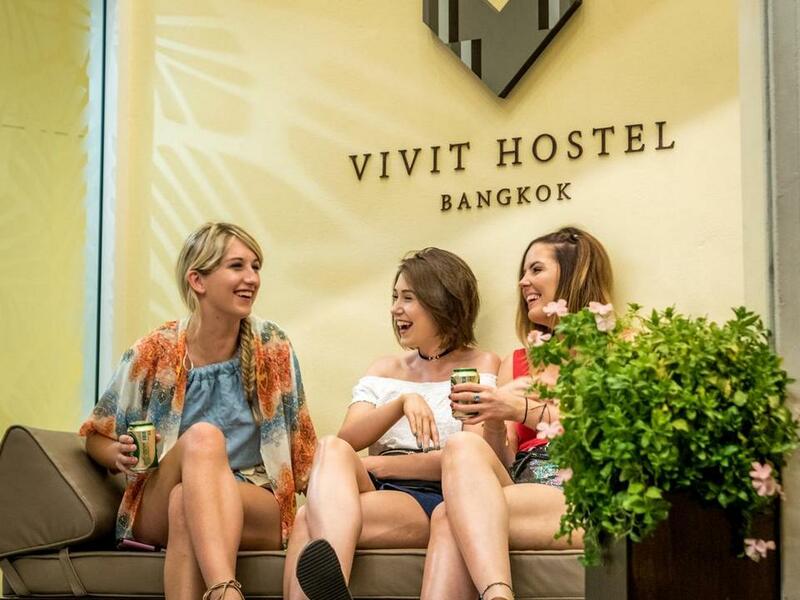 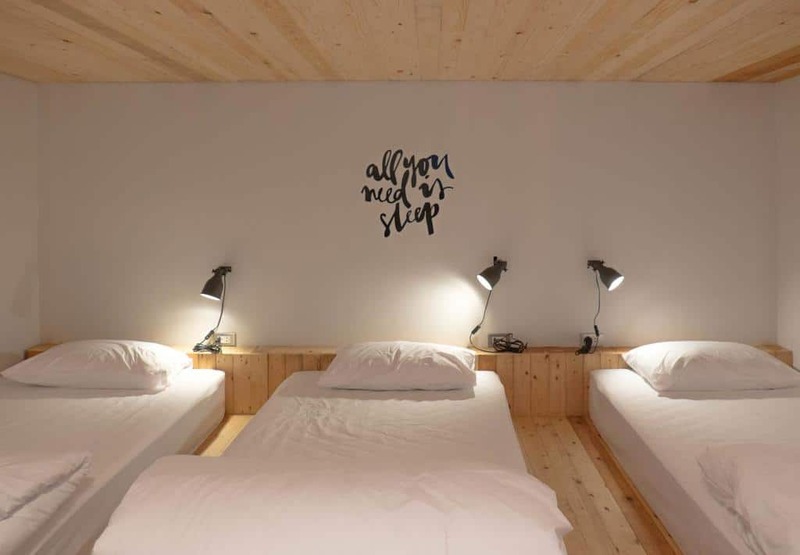 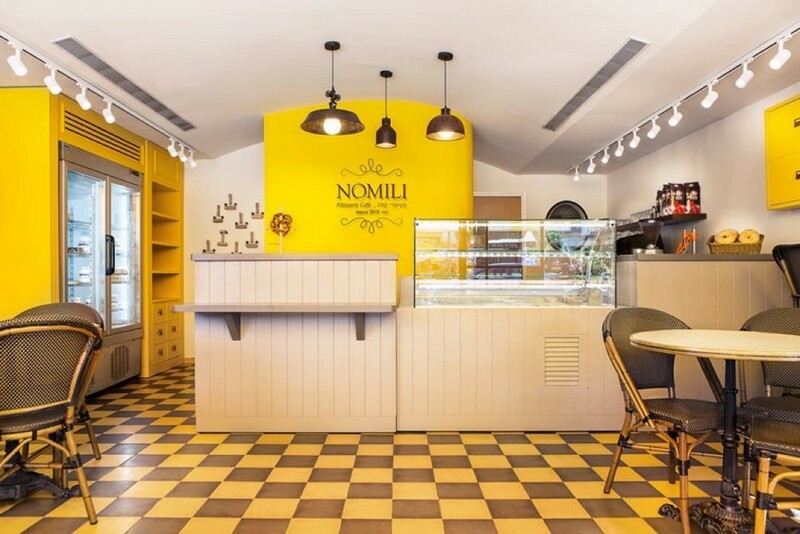 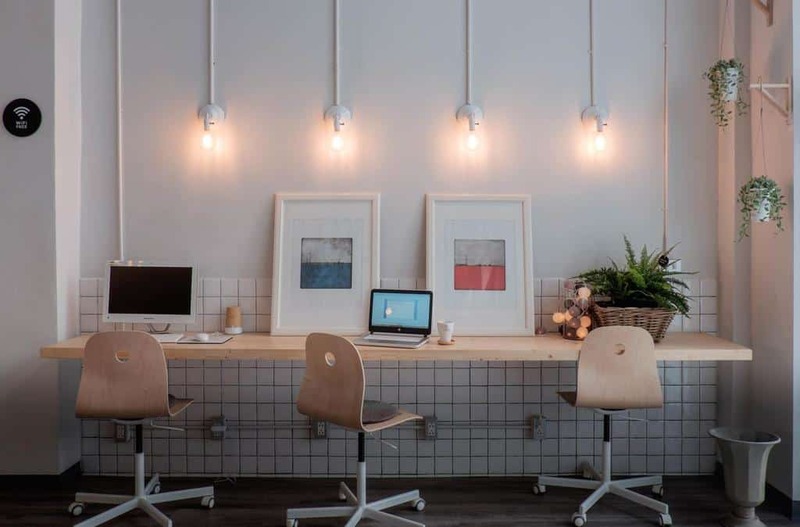 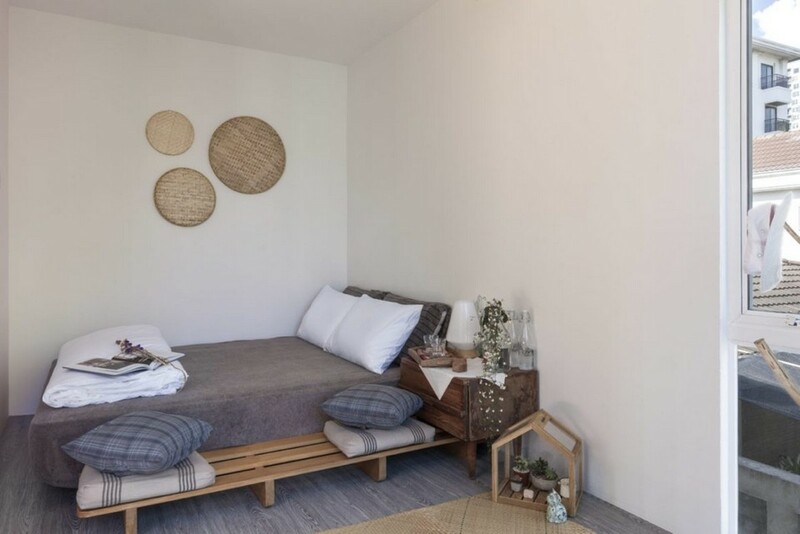 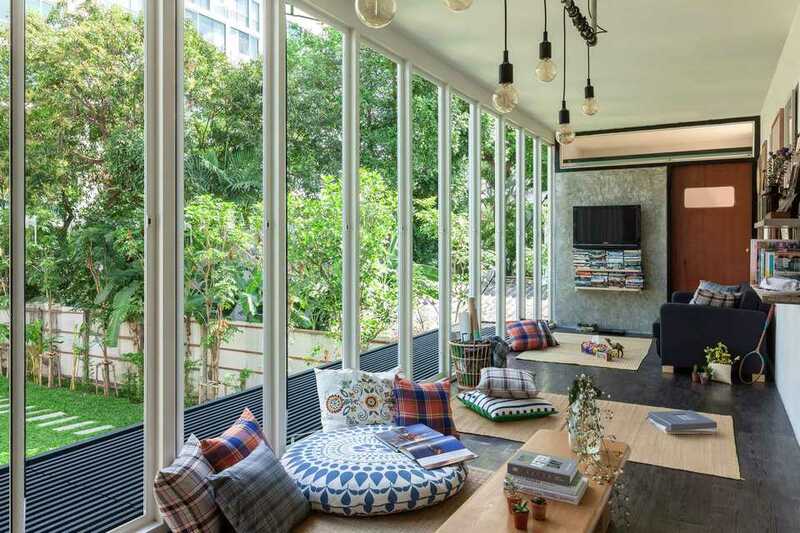 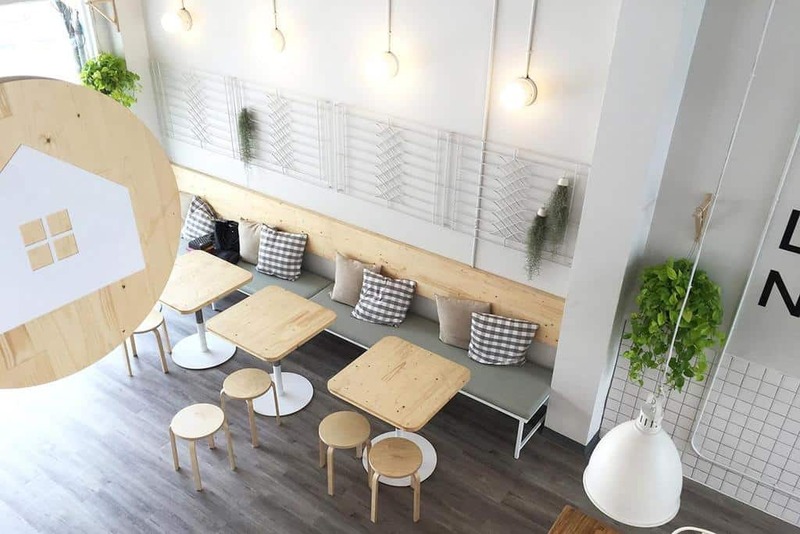 Let’s check it out our top hostels in central Bangkok with 10 best budget, cheap hostels in Bangkok including best hostels in Bangkok for backpackers and best hostels in Bangkok for solo travellers with Living Nomads below. 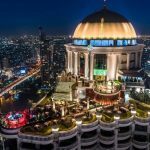 First, let’s divide Bangkok into areas based on your purposes of visit. 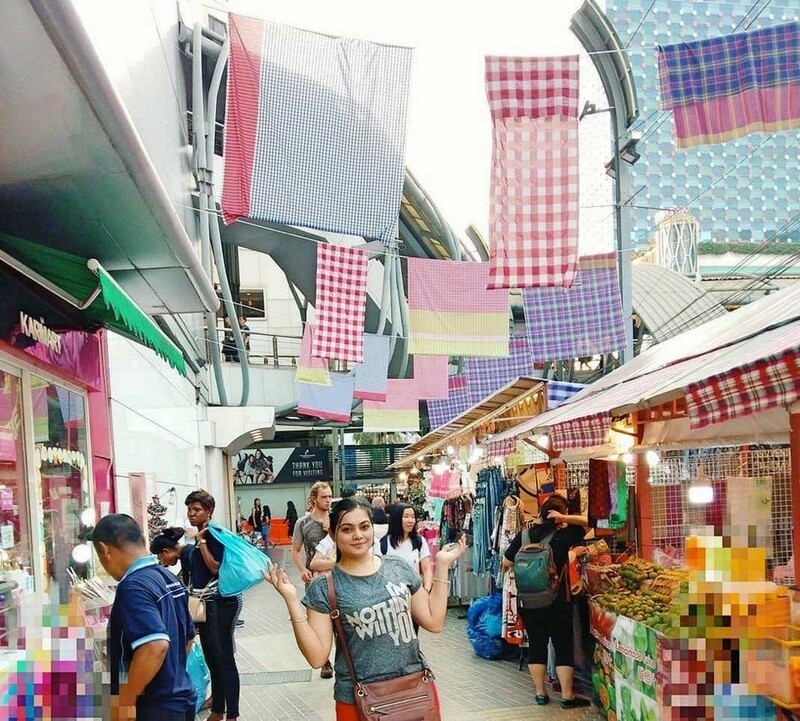 If you are a shopping enthusiast, look at Chatuchak, or Pratunam. 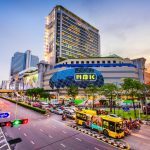 Go to Siam is for more luxurious fashion brands. 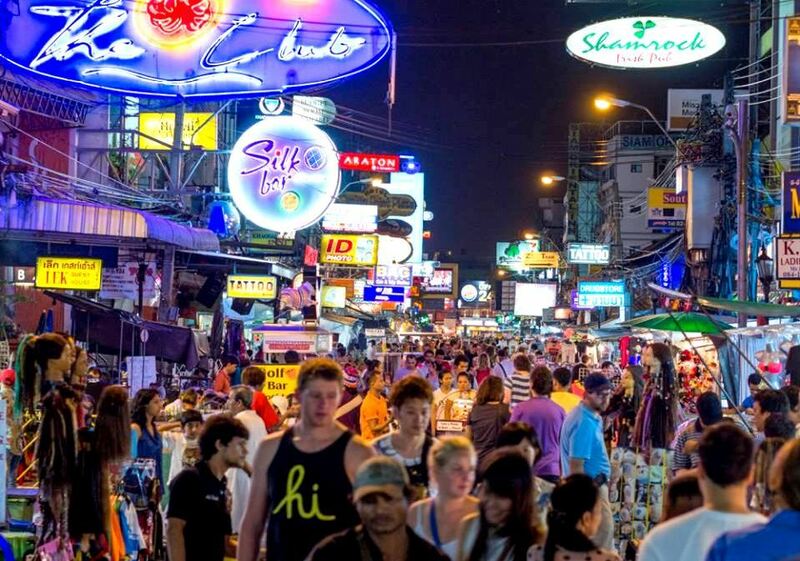 Sukhumvit or China Town are bustling areas with various interesting things in every corner and endless food alleys. 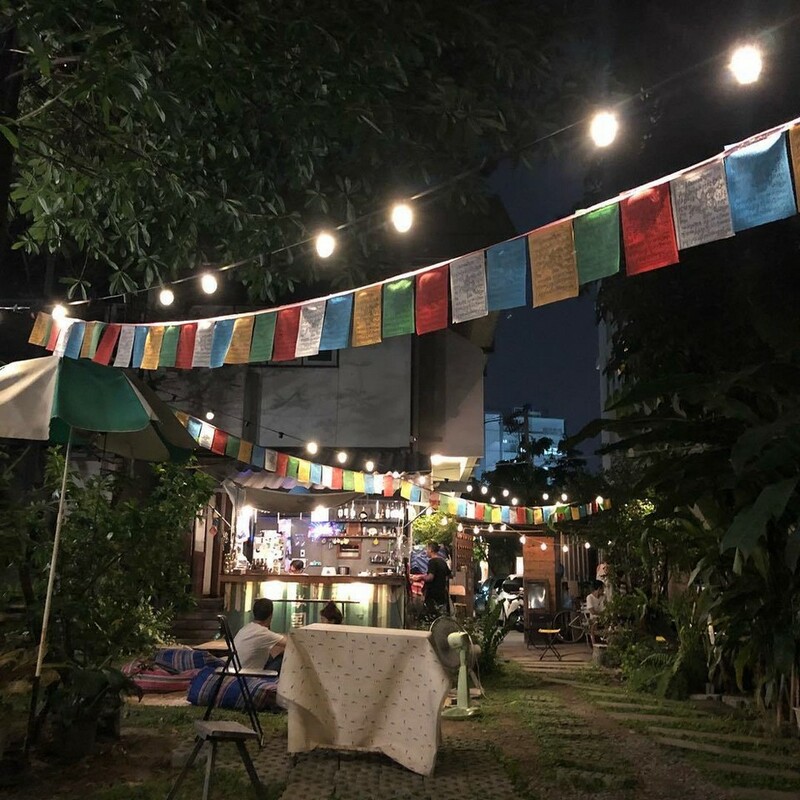 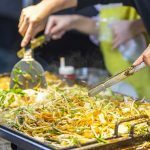 If you are into bars or pubs, enjoy vibrant atmosphere of Bangkok at night, or into making friends from all over the world, Khao San is the place to go. 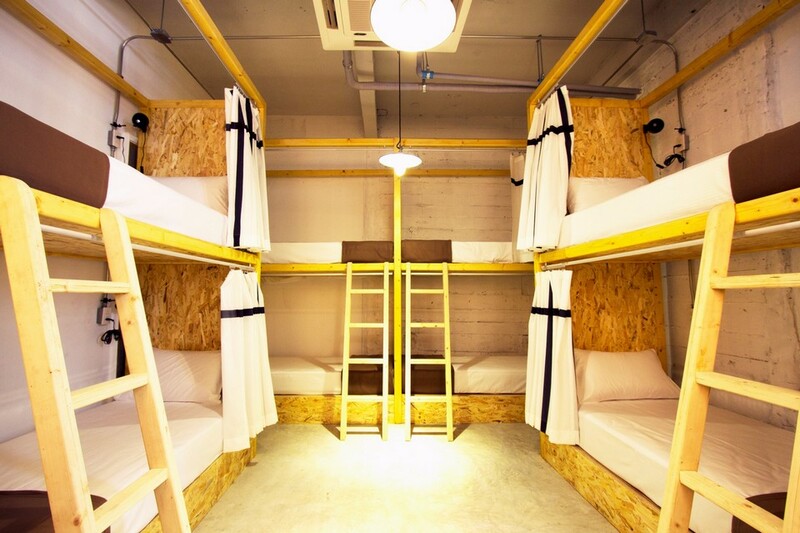 The Yard Hostel is always on the top my list. 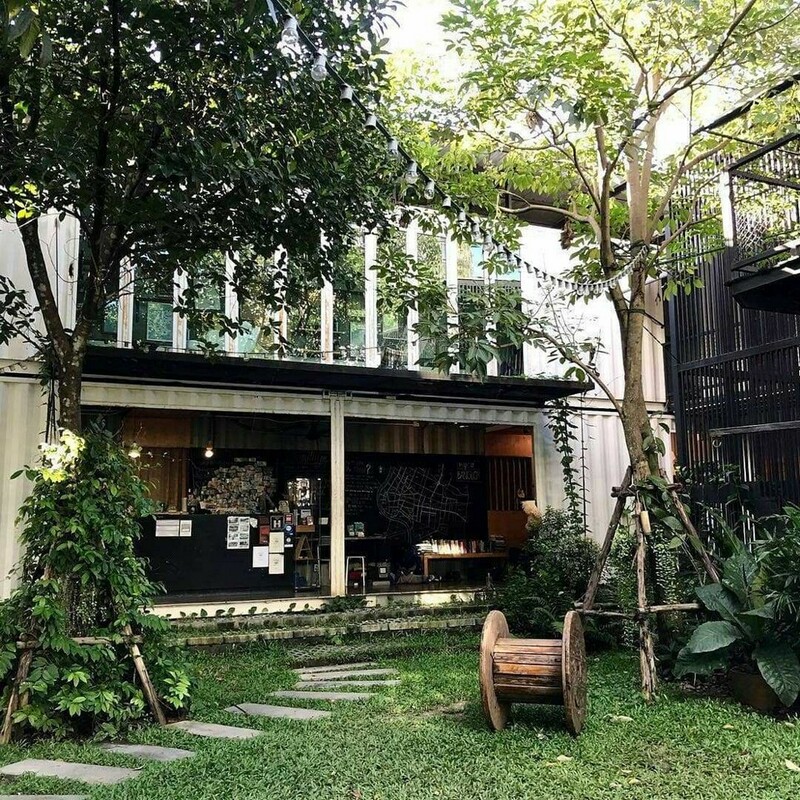 And I stay here everytime I come to Bangkok. 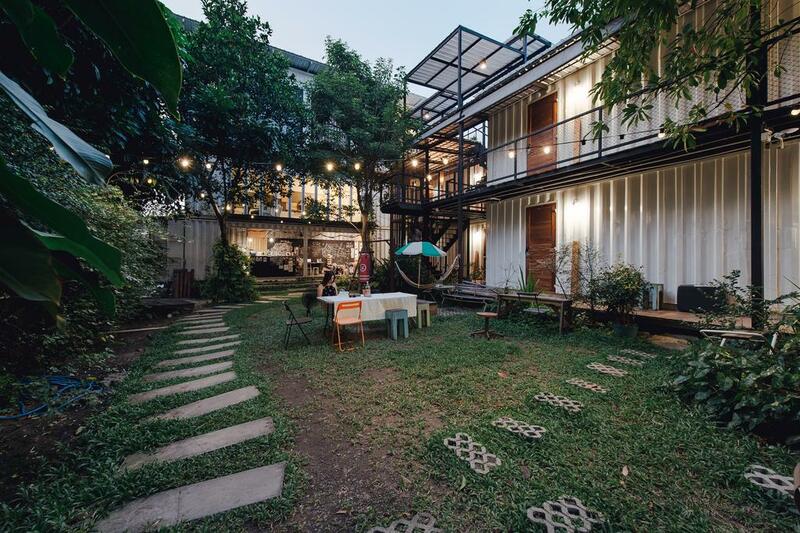 The Yard has everything you could ask for: unique design with rooms made out of containers, availability of single and double rooms, free breakfasts, a super-large yard, a coffee shop and a hamburger restaurant in front. Located near the weekend market, Chatuchak, it is recommended to merchants who want to buy locally-made products. 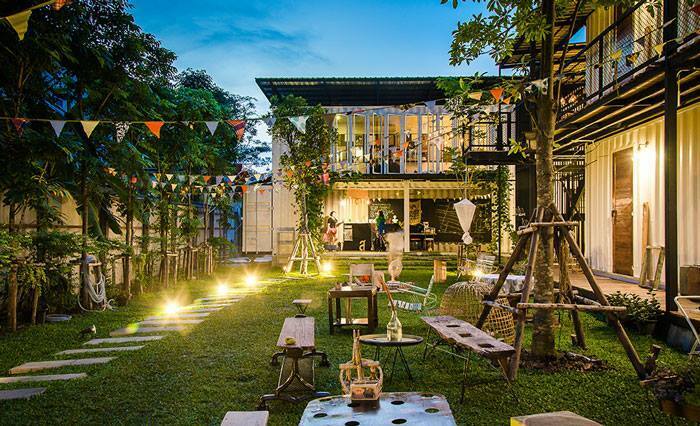 The Yard Hostel Bangkok has a bar right in the yard. 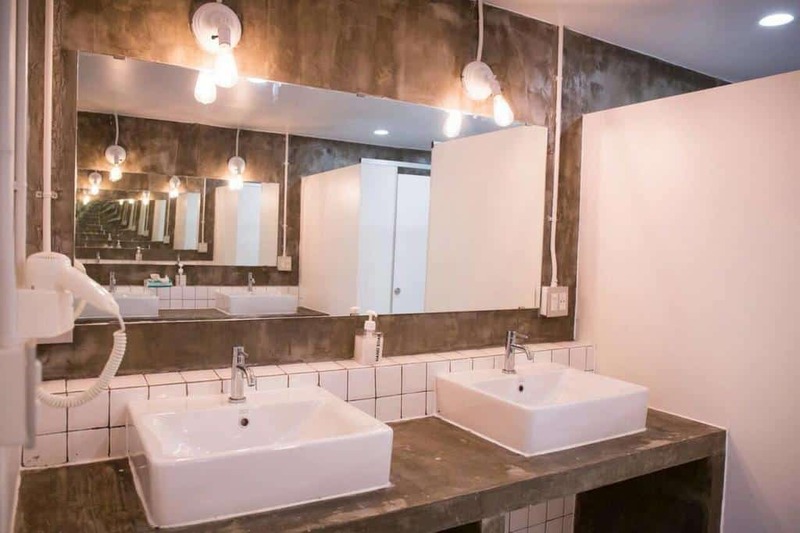 The bathroom is extremely clean and comfortable with shampoo, conditioner, shower gel, body lotion etc. 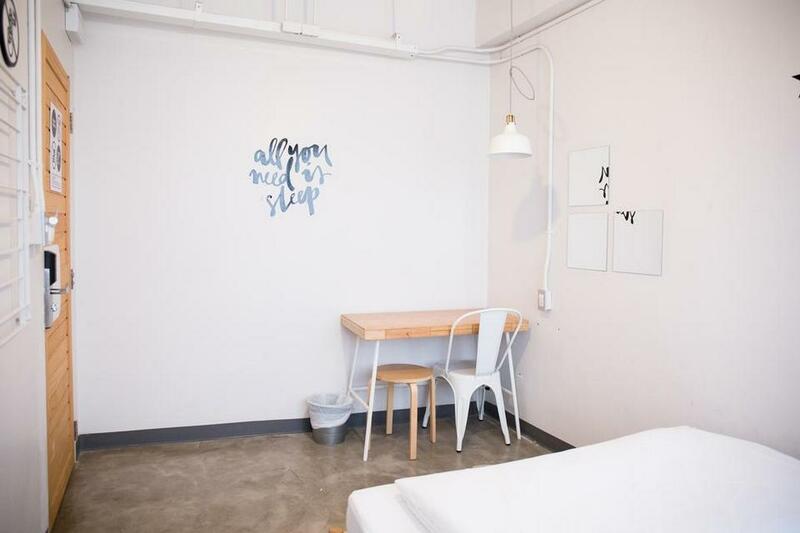 There is also a laundry room at your disposal. 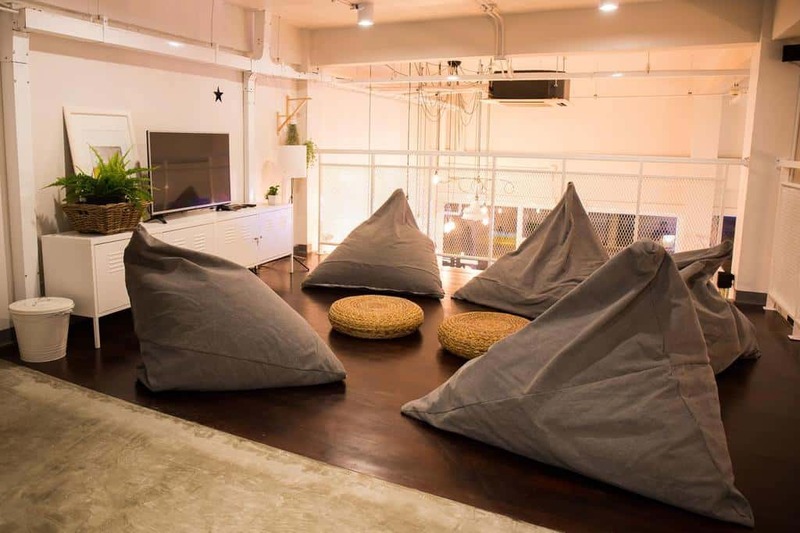 The area is secure, and quiet. 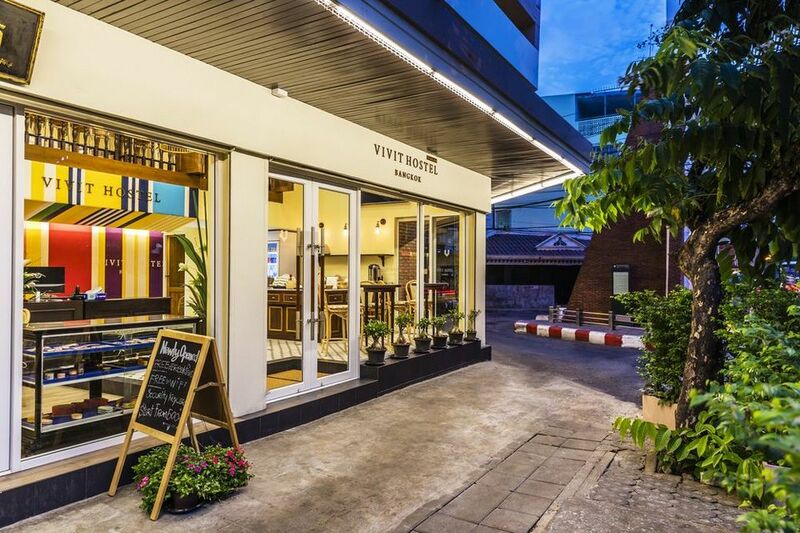 There is a Vietnamese restaurant at the end of the alley. 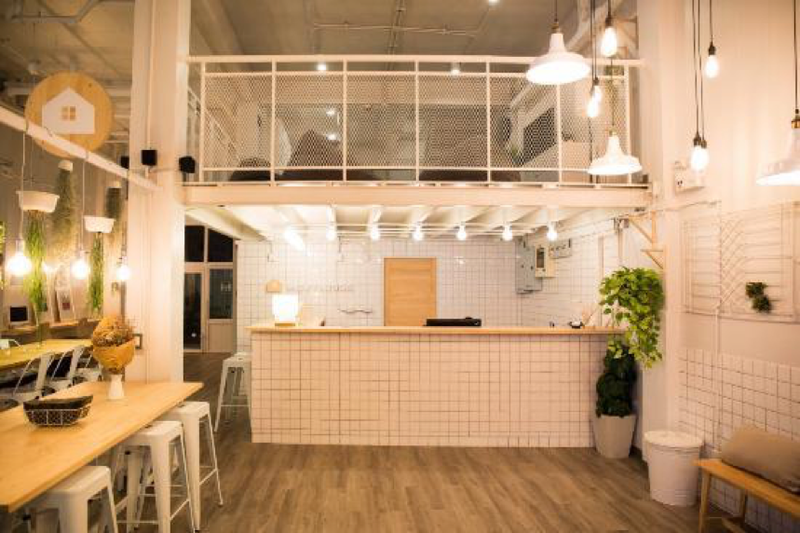 The area where the bar is situated in The Yard Hostel. 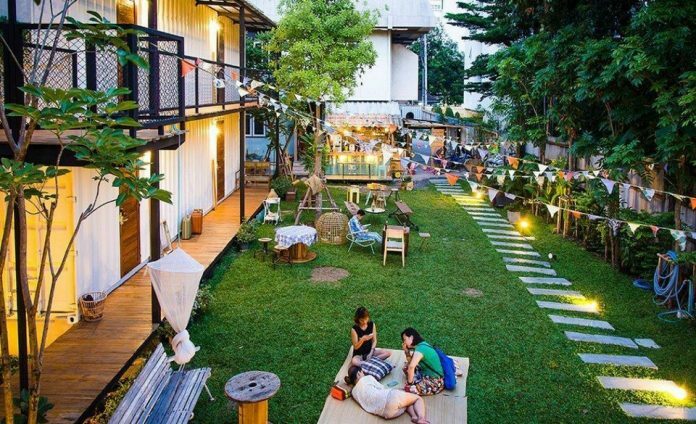 It is easy to get to Chatuchak weekend market or downtown from The Yard Hostel. 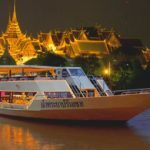 You can check rates and reviews on Agoda.com or Booking.com. 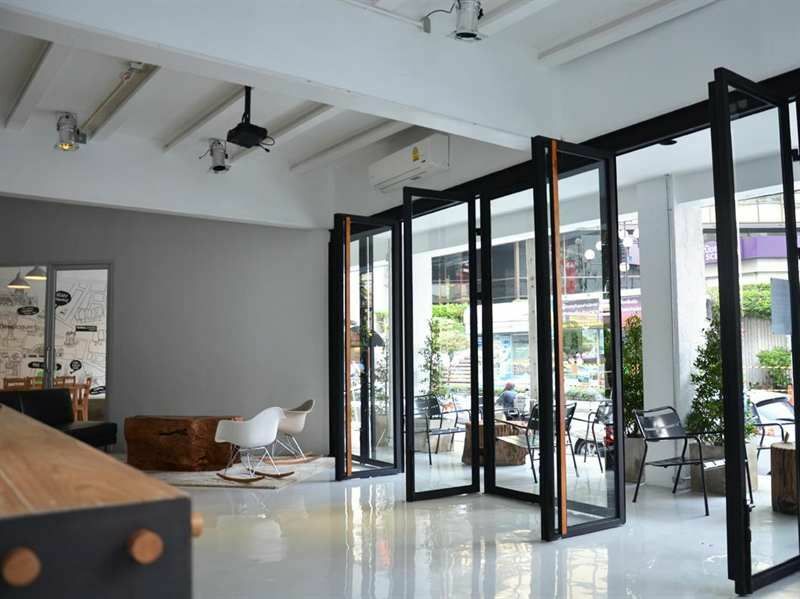 Address: 51 Soi Phaholyothin 5, Samsennai, Phaya Thai, Chatuchak, Bangkok, Thailand. 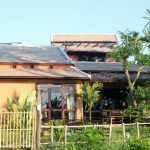 Movylodge Hostel is located right in the heart of affordable clothing shopping centers and the night market of Pratunam. 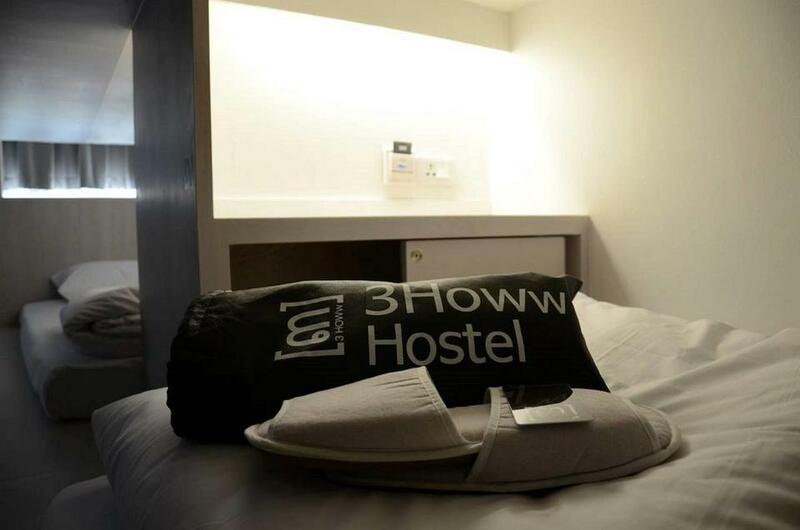 Therefore, you will be tempted everytime you step out of the hostel. 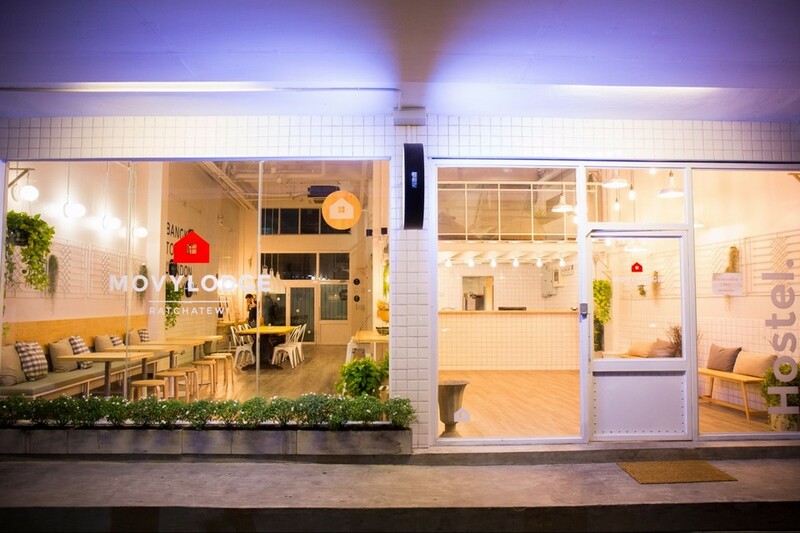 Movylodge Hostel is only 440m from Phaya Thai BTS Station, 5 minute-walk. 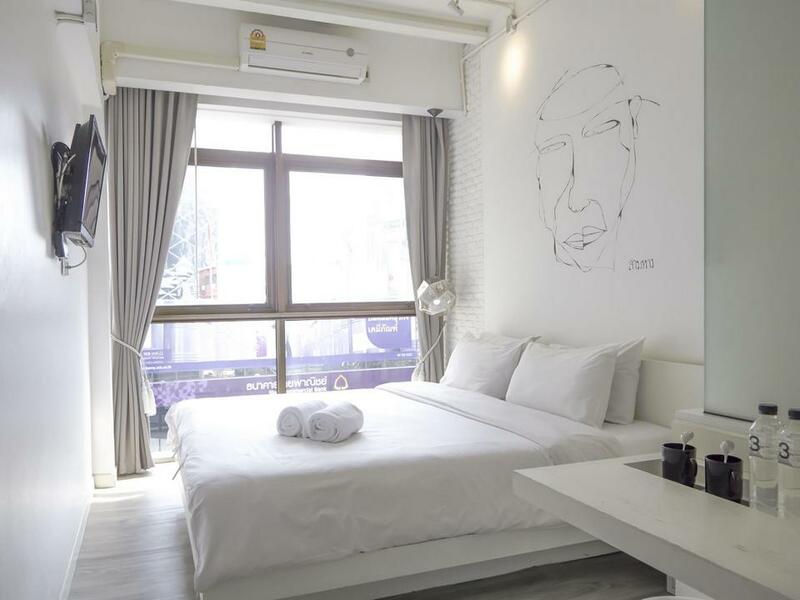 It is therefore convenient for you to get to any places in Bangkok. 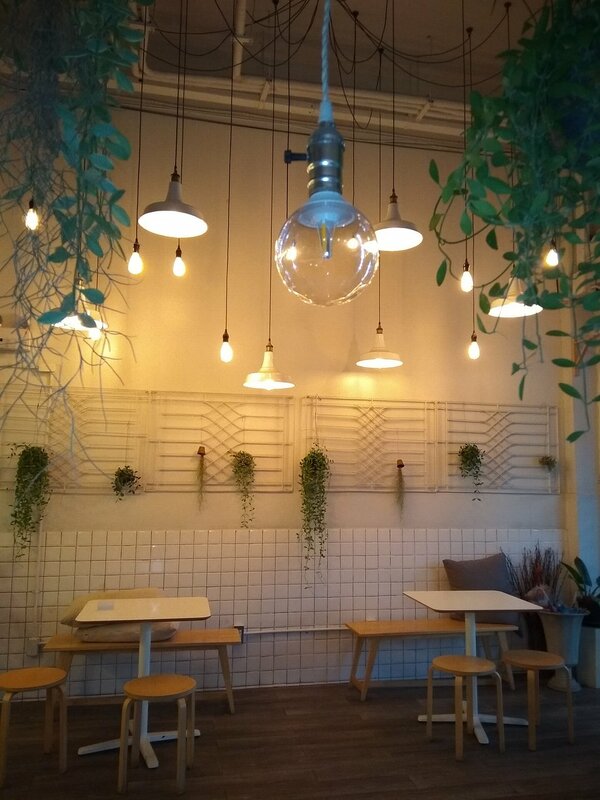 The hostel’s beautiful decoration and common area is the ideal background for you happy snappers. 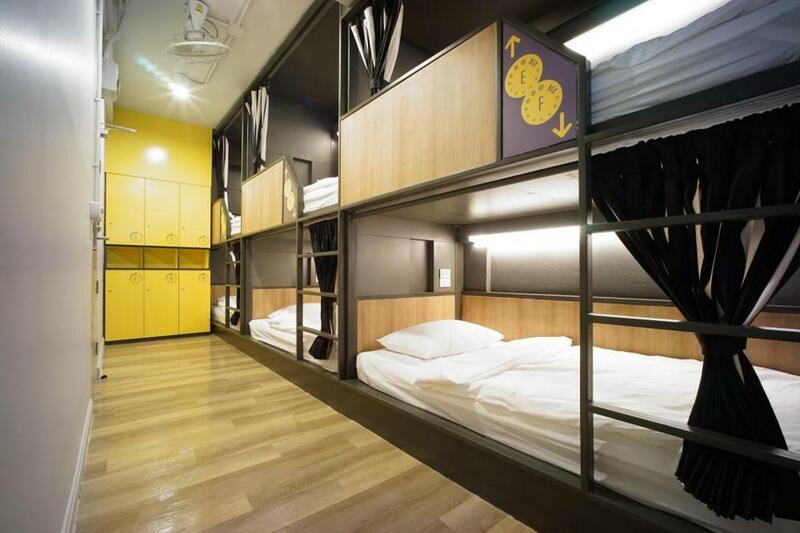 Both a hostel and a virtual living place. 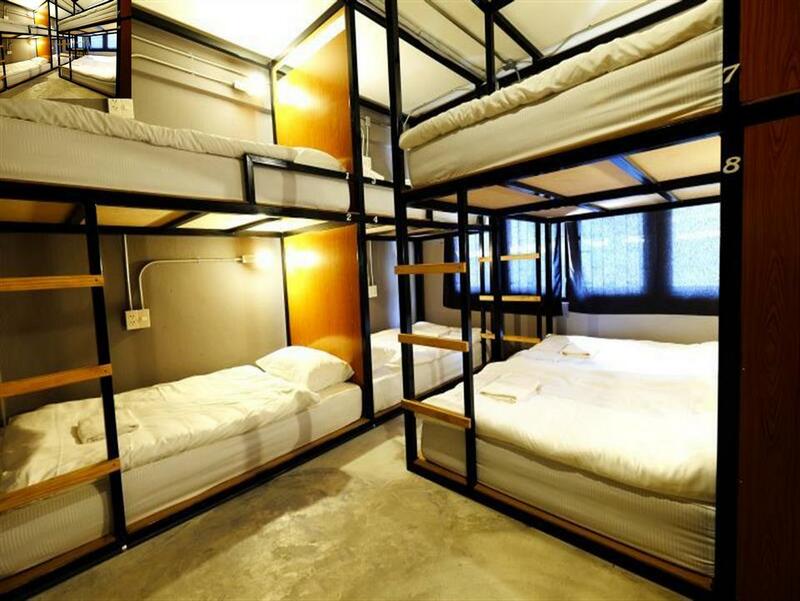 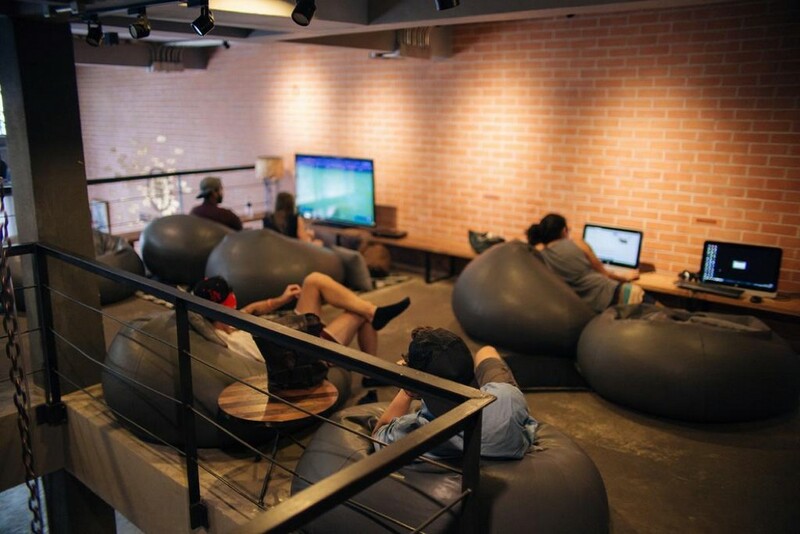 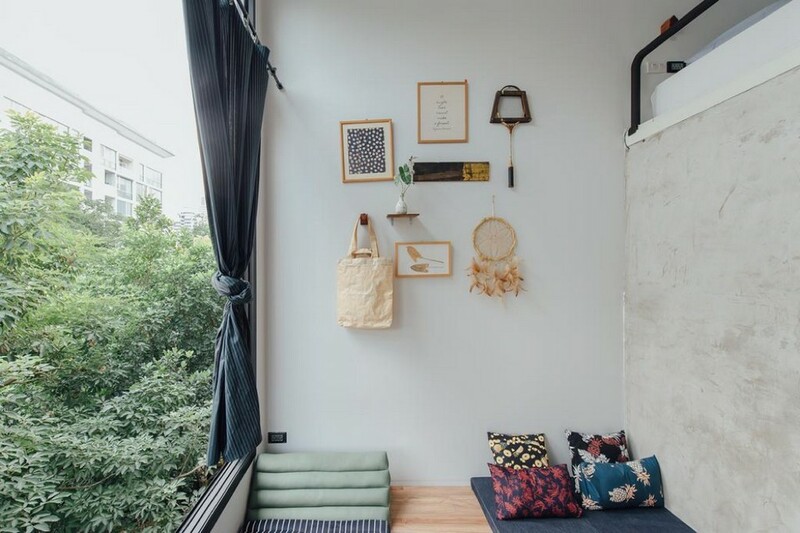 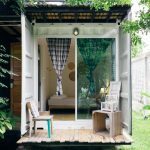 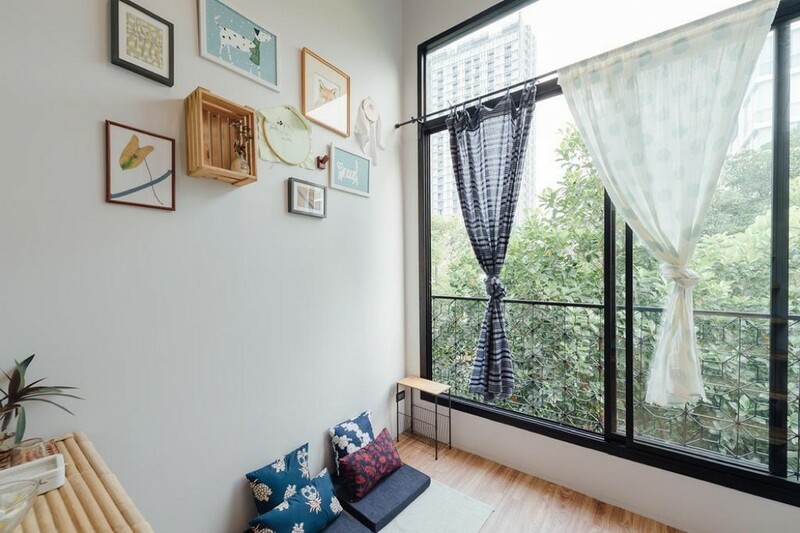 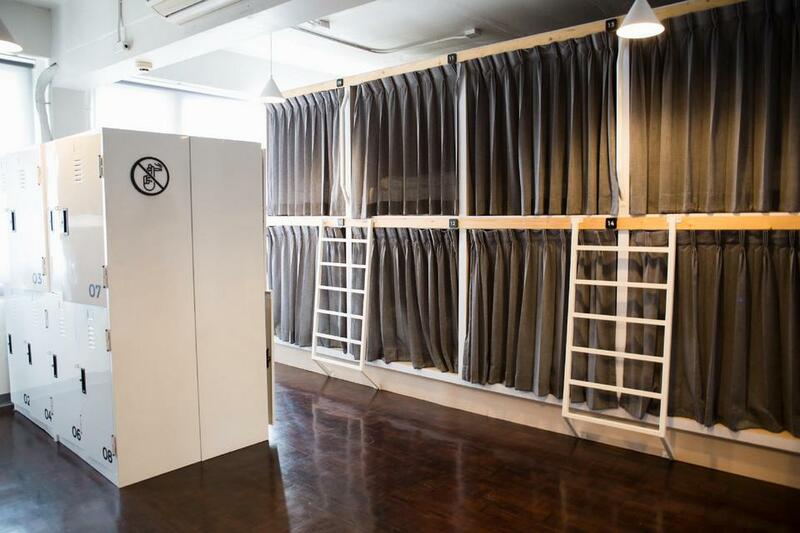 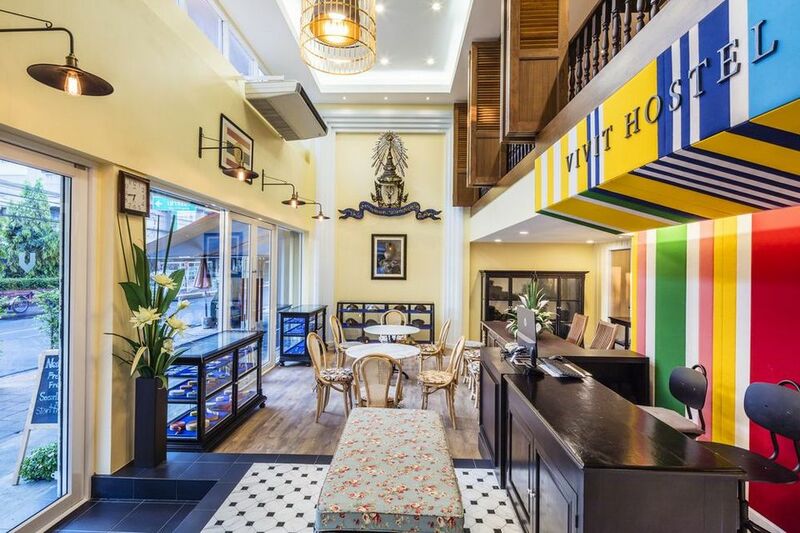 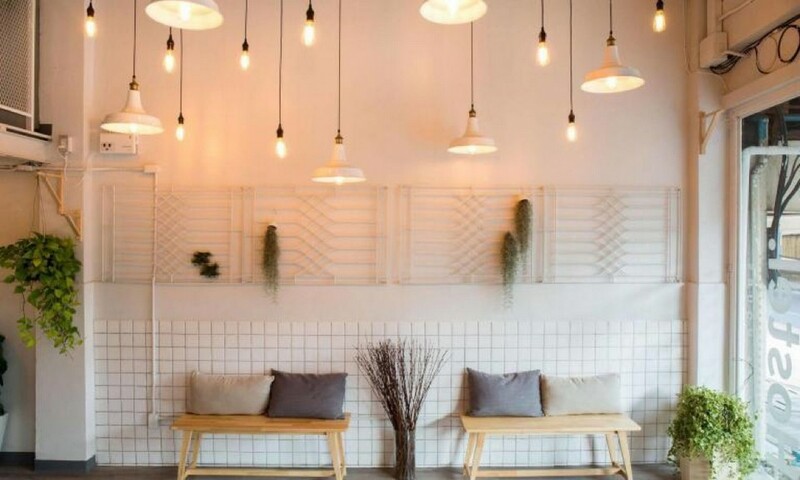 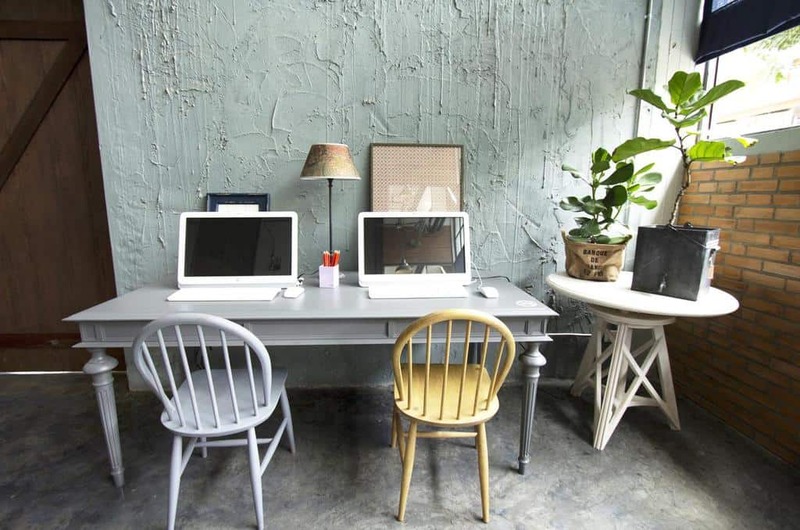 A lovely corner for free web surfing | best hostels in bangkok for solo travellers. 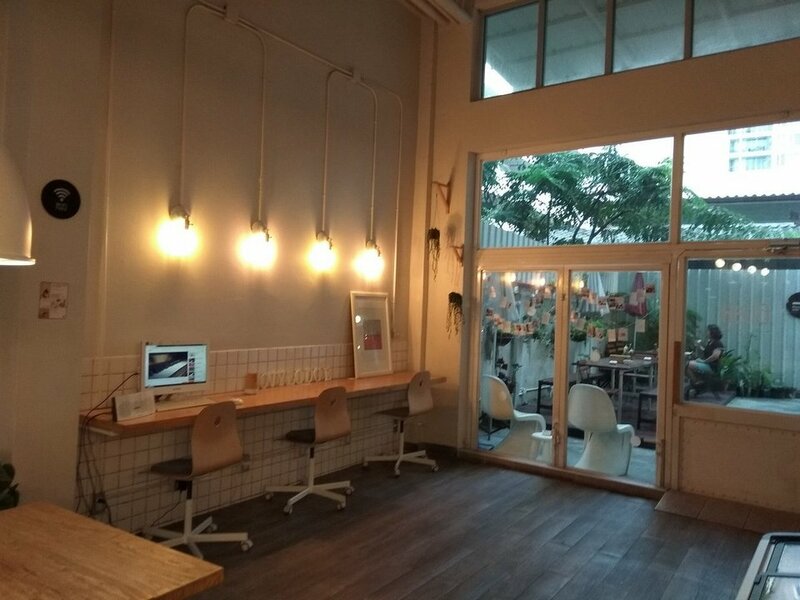 Address: 505 Petchaburi Rd., Phaya Thai, Ratchathewi, Bangkok, Thailand. 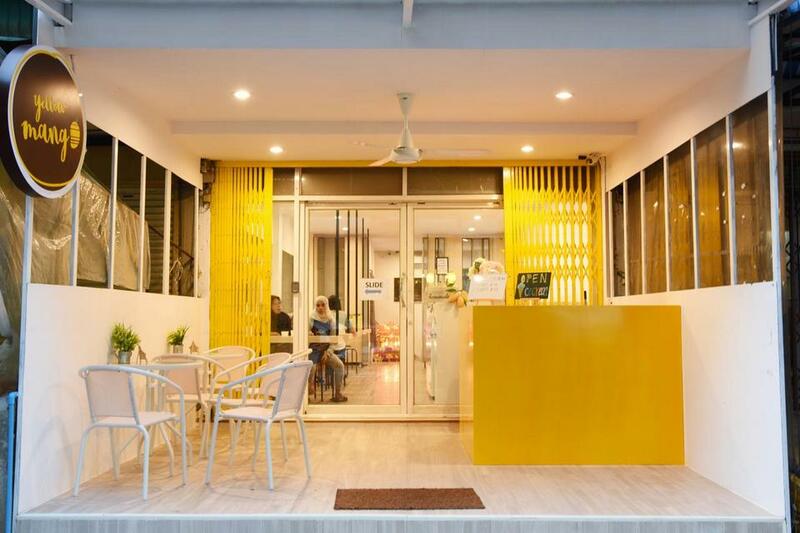 Located only 460m from Phaya Thai BTS Station, and 110m from 7-Eleven store, Yellow Mango is an ideal choice in Siam area.